OEM quality replacement CO2 optics for engraving, marking, and cutting lasers supplied from stock the same day or reverse engineered if necessary are being introduced by Laser Research Optics (LRO) of Providence, RI. Laser Research CO2 Optics meet OEM and ISO-10110 specs. and are available from stock or can be custom reverse engineered for virtually any engraving, marking, and cutting lasers. Enabling users to avoid OEM resupply mark-ups, they simply send their old part to LRO to receive a new part from stock the same day or a custom fabricated replacement within six weeks. 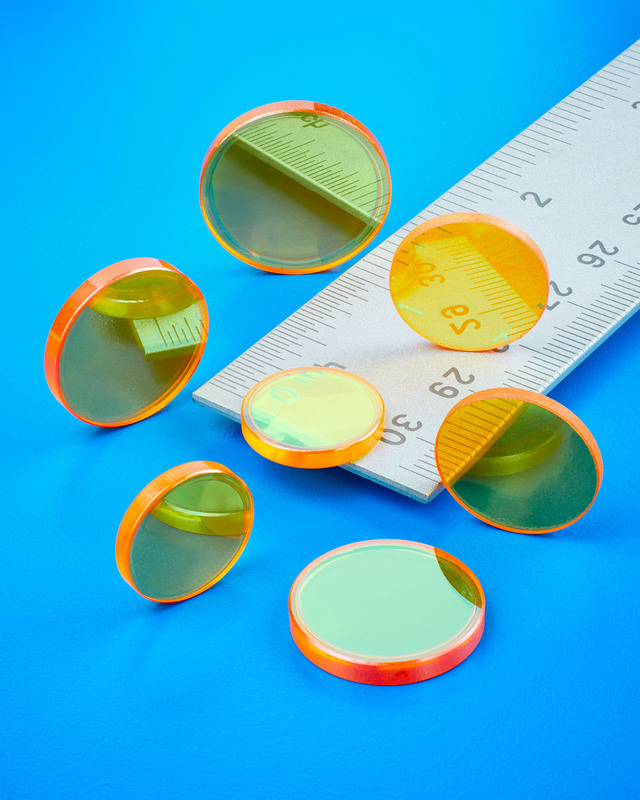 Providing 30% or more savings by eliminating the middleman, Laser Research CO2 Optics feature 40-20 scratch-dig surface quality and < 1/40th wave sphericity at 10.6 µm. They are available for Camtech®, Emission®, Epilog®, Ferba®, GCC laser Pro®, Gravograph®, Jamieson®, Kern®, Pinnacle®, LST Lasers®, Synrad®, Trotec®, Universal® and Vytek® lasers. Laser Research CO2 Optics are priced according to configuration and quantity; with delivery from stock or reverse-engineered within six weeks. Price quotations are available upon request.